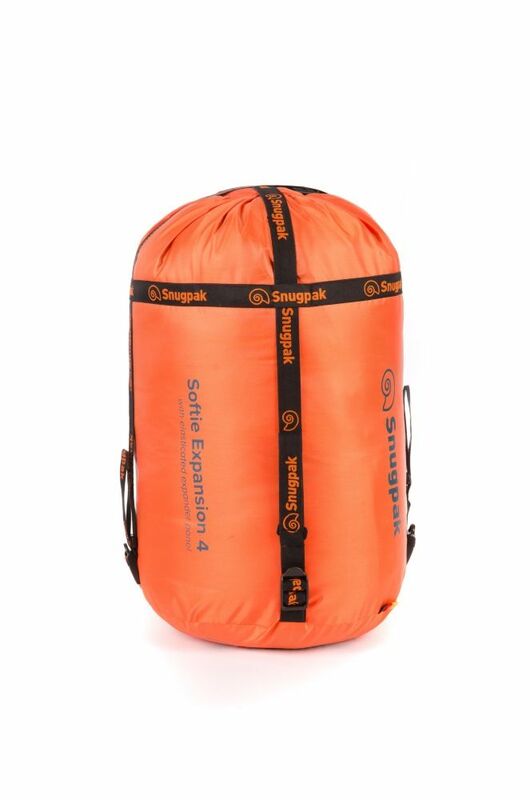 The Snugpak Softie Expansion 4 Sleeping Bag follows on from the previous Chrysalis 4 bag with a 4 season rating and comfort temperature of -10°C keeping you warm when the temperature drops. 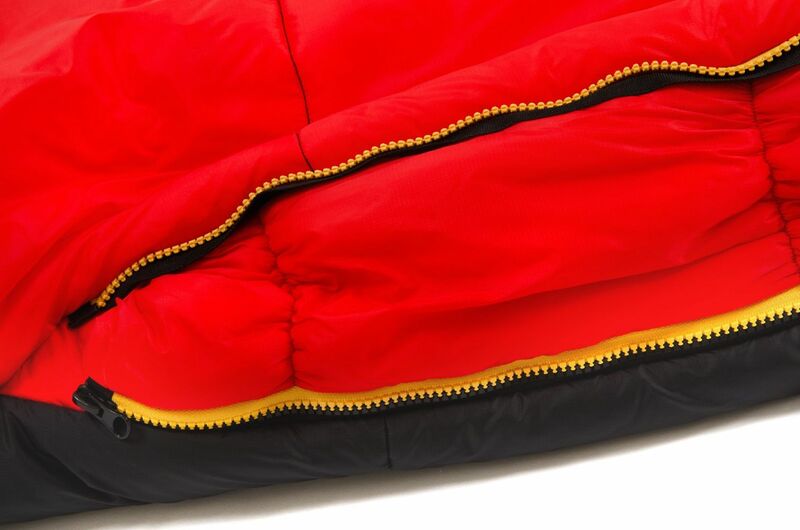 The Expansion sleeping bag range gets its name from the unique Elasticated Expander Panel (EEP) system which allows the user to regulate the internal temperature of the bag depending on the climate or for additional space for the user. 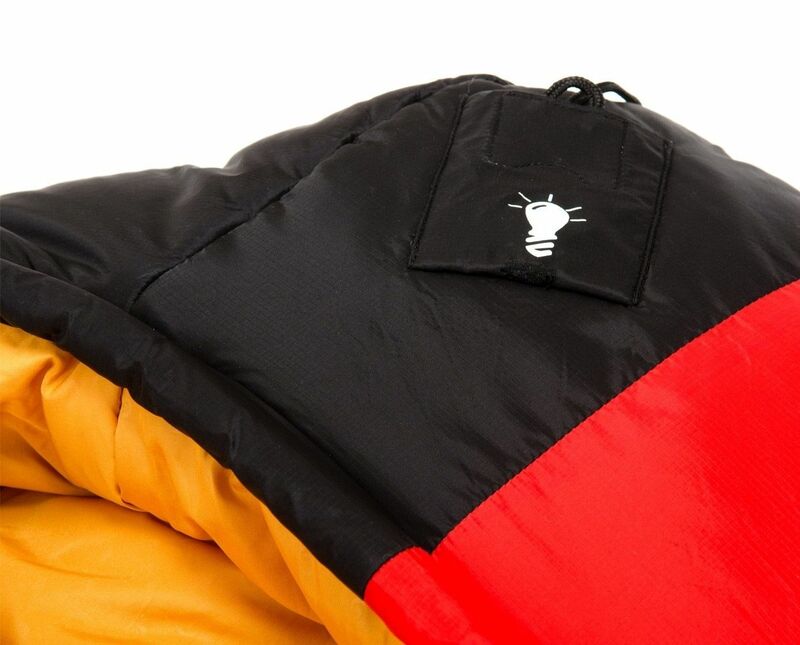 The Expansion 4 bag retains the tried and tested Softie® Original insulation – a synthetic filling which mimics the properties of down – but this will now be encased in a technical outer fabric, Paratex Micro. 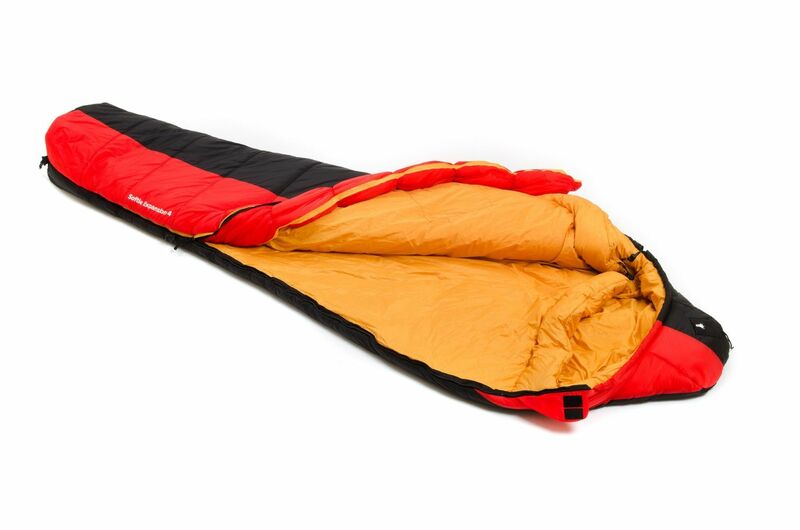 Tough, lightweight, highly windproof and water-repellent, it is exceptionally hard wearing and heavy duty, yet remains soft to the touch which makes it ideal for creating a comfortable and durable sleeping bag. 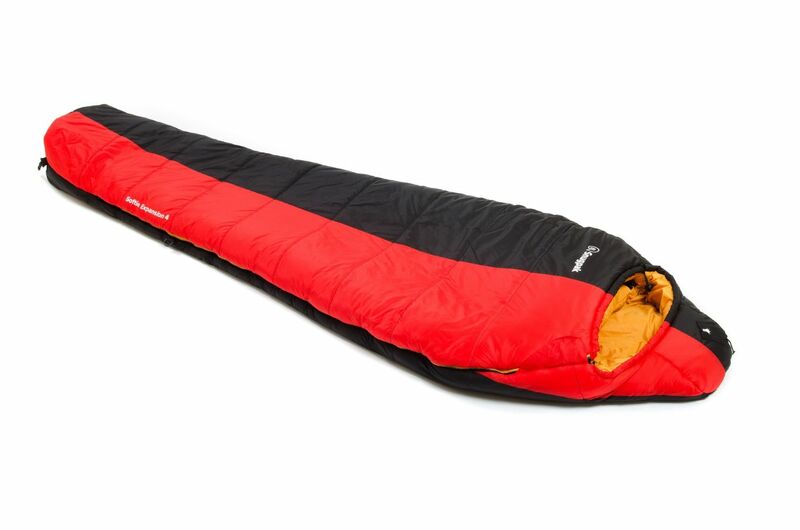 Choosing the right sleeping bag for unpredictable weather is never straightforward but a guaranteed right answer has got one step closer with the latest Expansion range.